Corrects the imperfections of the face reducing the pores and mattifying the shine. 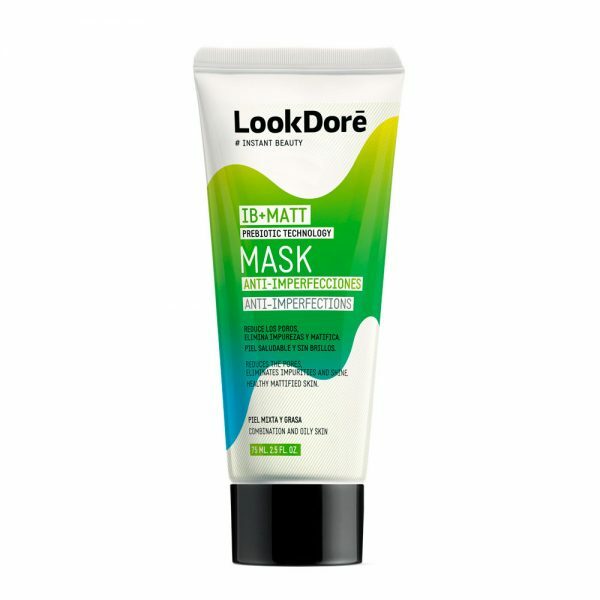 Lookdoré’s Anti-Imperfections Mask corrects the imperfections of the face reducing the pores and mattifying the shine. A creamy texture that gently removes the impurities of mixed and oily skin, so that it looks healthy and without shine. Microalgae rebalance the microbiota of the skin. The White Clay and the Green Clay absorb the excess of brightness at the moment. Fallopia japonica Extract , considered a potent antioxidant prevents the oxidation of sebum and prevents imperfections. Chlorantha Enantia Extract , normalizes the activity of the sebaceous glands and prevents skin glosses, avoiding the “shiny skin” effect. Salicylic acid is a β-hydroxy acid that eliminates surface imperfections. 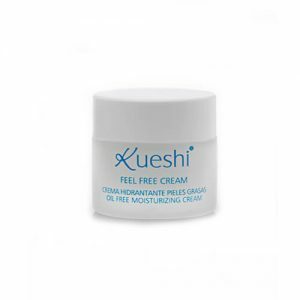 Apply, 1 to 2 times a week, a thick layer of product on the clean and dry face, avoiding the eye contour. Leave on for 10-15 minutes and rinse with plenty of water. If desired, you can let absorb and remove the excess with a damp towel.